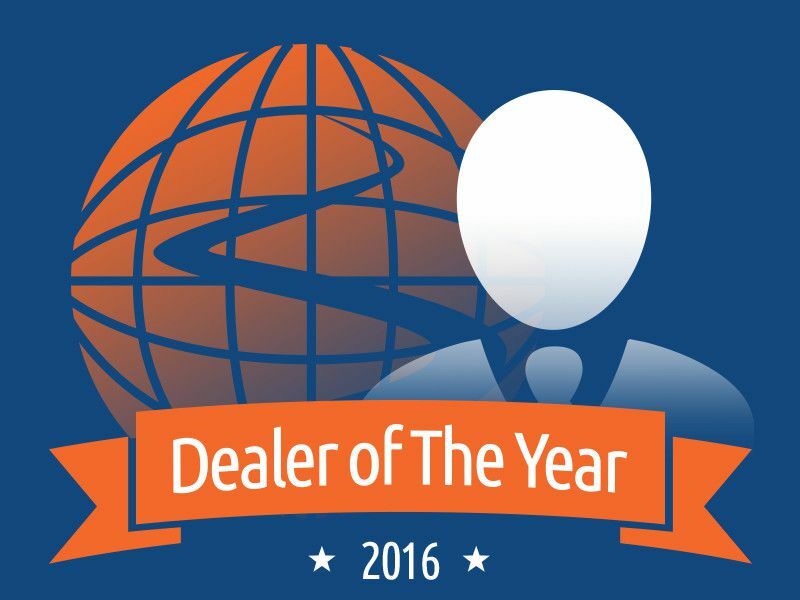 We'd like to congratulate Scott Brewer, General Manager of Larry H. Miller Downtown Toyota Spokane, for being named Autobytel’s Dealer of the Month for January 2017. My name is Scott Brewer and I’m the General Manager of Larry H. Miller Downtown Toyota Spokane. I’ve been in the auto business for 29 years. It’s an amazing business. I’m from the East Coast and I transferred to the Portland, Oregon market where I worked for Scott Thomason and the Thomason Auto Group at the number one Subaru store in the U.S. at that time. After about four years, I joined the Lithia Group and worked at Chevrolet Cadillac HUMMER of Bellevue before heading to Fairbanks, Alaska for a year. I then went on to George Gee’s organization in Liberty Lake, Washington, where I managed a four rooftop campus. I joined Larry H. Miller to run the group’s Toyota dealership here in Spokane. Larry H. Miller Group is over 60 stores strong now and they are deeply engaged in the community and to giving back. It was an easy transition for me to decide to come and work for them. I’ve been here for a little over five years. I’ve worked with Autobytel in the past as it has provided good opportunity to enhance our digital presence in the Spokane Auto Market. Much of the marketing we do at Larry H. Miller caters to digital and mobile. We work with Autobytel to get ahead in Google placement, organic search, and leads. We’ve developed and continue to have a great relationship with our rep, Lisa Benson. We’re all about people here at Larry H. Miller. You can have the best processes in place, but if you don’t have quality people, it’s all for not. Good people are a part of our fabric and Autobytel blends in well. Autobytel’s Payment Pro is AWESOME. It’s a trackable tool that we can measure and a simple mathematical tool that people use at our website. Payment Pro has given our website a lift with longer retention times. We do heat tracking on our site and Payment Pro is an area that people are focusing on and paying attention to. When it comes to Autobytel leads, we’re getting high closing rates. Sometimes it’s hard to measure third parties but what we realized is that when we weren’t working with Autobytel there was a downturn in our business. My team sees how viable Autobytel’s leads are and takes them seriously. Today, they know that when an Autobytel lead comes in it’s a good lead that provides us a good opportunity. These are the leads that we pay attention to and focus on because of their good return. What do you think makes you so successful at meeting the needs of today’s consumers from a digital perspective? Please share a few of your best practices. We have an advantage because we are part of the Larry H. Miller Group. With over 60 stores and a digital army – a team of people who are some of the best in the industry when it comes to digital platforms. They manage Google analytics, reviews, and social media. They make sure our social media messaging mirrors our marketing campaigns. They pay attention to what’s working and what’s not on the digital front and where we need to focus our monies on digital programs. It’s a lot of work to stay ahead of today’s ever changing digital landscape, so I am beyond blessed that we have this incredible digital team working for us, sharing with us what’s working and driving results. We also have an internal team member, Breezy, who is constantly updating our web pages and specials. I work with her on ideas about social and video and she works behind the scenes to develop the campaigns, push them through, and get them done. The cell phone is it – it’s where the world exists now – so being accessible via mobile drives business to you. We make sure our mobile presence is driven by the right key phrases and search terms. Toyota arguably does more branding in the Spokane market above any other manufacturer which helps. Our job is to get our slice of the pie. Autobytel helps us accomplish that. I’m thrilled. I’ve got a really good team so it’s their efforts, really, and not mine. 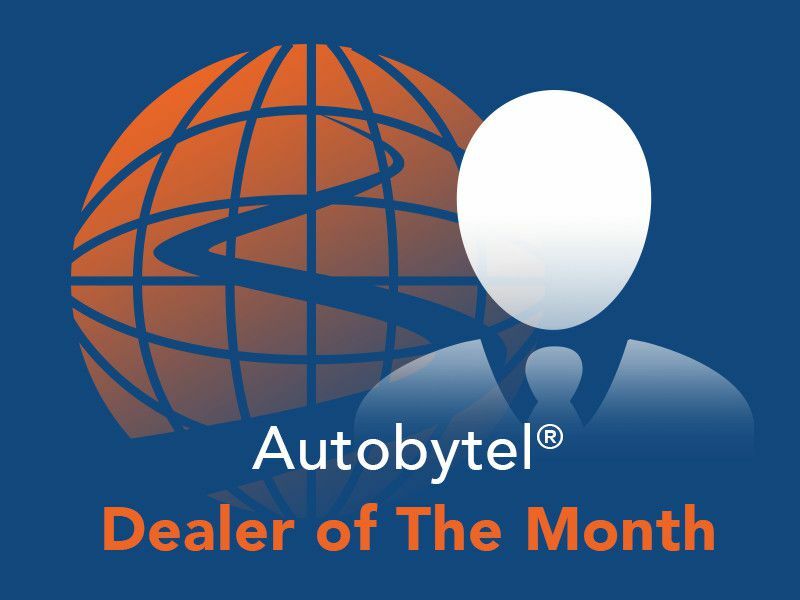 Obviously, when you get an award from a prestigious company like Autobytel, it means a lot. We appreciate Lisa and she appreciates our progress. To have a 23% year-over-year growth in vehicle sales is a testament that we’re doing things right. When a reputable third-party company that represents thousands of dealers says you’re doing things right, it’s great. My team deserves it. What are your general thoughts about the auto industry right now? How are sales? Any interesting things happening with your dealership that you’d like to share? In 2015, SAAR was around 18,000,000, and then sales plateaued in 2016 – they had to, but what a great place to stay. Toyota is selling more cars in the U.S. than it ever has before. With our new facility, and the incremental inventory that comes with that, we expect an uptick of 23 – 24% new Toyota sales from 2016 to 2017, and 2016 was a good year. We have the right mix of trucks and SUVs and a new facility to take care of our client base. 2017 will be a great year to sell cars! We just opened a brand new facility 17 weeks ago. It’s state-of-the-art with a large parking area versus on-street parking like before. We have a two-lane entry into our service drive, an amazing reception area, fireplace, big screen TV. It’s beautiful. With our new facility, we get incremental inventory. We’ve averaged 100 – 120 vehicles on the ground for a little over four years. We live in a truck and SUV market, yet over the years, we’ve survived with a mix of 80% sedans and 20% trucks / SUVs. We now have the vehicles that mirror what our market demands. We have over 300 new Toyotas on the ground…very exciting. I love my family and I love my grandkids. They’re my light. I am also an avid fly fisherman and our area, arguably, offers some world class high mountain fly fishing. This is God’s country. You can float a river for seven or eight miles and never see a person. I have an amazing wife, Charlie. She puts up with the life of a car guy…lucky for me!